Once upon a time, at the beginning of Bitcoin’s history, it was possible to mine bitcoin at home using a PC’s CPU. Later, miners had to switch to GPUs, then to ASICs and then to more and more sophisticated bitcoin mining equipment. Today, most mining is done in specialized mining farms, operated by a few large players that invest substantial money in hardware facilities located in places with low temperatures and low electricity costs. It would seem that the era of private mining is over and the trend toward professional mining is here to stay. Early next week, however, Bitmain will launch the latest addition to its bitcoin mining product line, the Antminer R4, designed to address some of the hurdles that have kept home miners on the sidelines. It appears that Nakamoto was right. However, it’s important to remember that, besides generating cash from electric power, which is the objective of miners, distributed mining validates bitcoin transactions and maintains the blockchain. The distributed maintenance of the blockchain, crowdsourced with financial incentives, is what gives power and resiliency to the Bitcoin network. If, on the contrary, only a few large operators maintain the blockchain, then the network becomes de-facto centralized, and its stability is threatened by 51 percent attacks. Therefore, bringing Bitcoin mining back to small miners at home seems to be a very good idea. 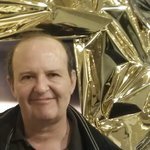 It is, after all, still possible to mine at a profit, and those who invest in modern mining equipment can still recover their investment and make some extra money. However, modern mining rigs generate a lot of heat and make a lot of noise, which reduces the appeal of home mining. Enter Bitmain, the producer of Antminer. Headquartered in Beijing, with offices in Shenzhen, Chengdu, Qingdao, Hong Kong, Tel Aviv, and Amsterdam, Bitmain also develops the cloud mining platform, Hashnest and operates the mining pool Antpool. Early next week, Bitmain will launch the latest addition to its bitcoin mining product line, the Antminer R4. 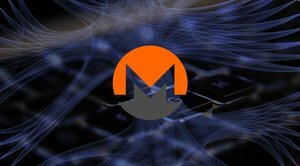 According to the company, the Antminer R4 will be the world’s most silent multi-terahash bitcoin miner. Bitmain is also launching a silent 2600W Power Supply Unit (PSU), the APW5, specially designed for high-performance mining. 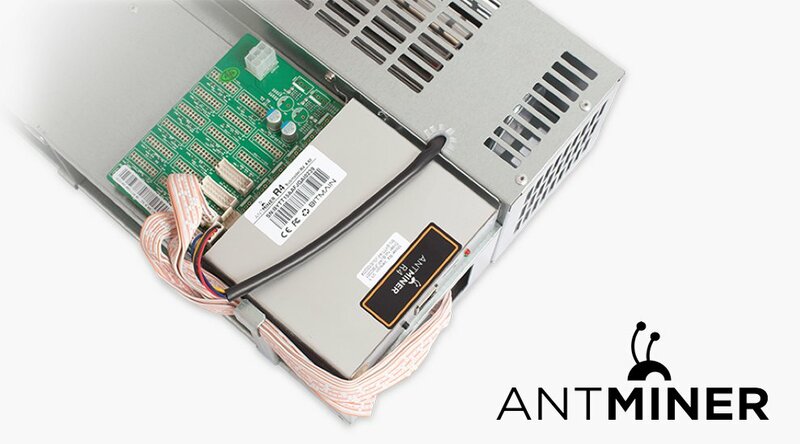 The Antminer R4 uses the power-efficient 16nm BM1387 ASIC chip for bitcoin mining. It can deliver a hashrate of 8.6TH/s with a power efficiency of 0.1J/GH at a noise level lower than 50dB. At an ambient temperature of 35°C, the R4’s noise level is 52dB. The BM1387 chip is built using TSMC's 16nm FinFET technology and delivers 0.098 J/GHs, which according to Bitmain makes it the world's most efficient bitcoin mining chip in the consumer market. Each Antminer R4 employs 126 BM1387 chips. For home users who wish to utilize the Antminer R4 with the optimum performance, Bitmain highly recommends that they use it with the APW5 power supply. The APW5 is Bitmain’s most advanced PSU to date and is compatible with both the 220V power supply and the 110V power supply that is the standard in North America. With a 220V supply, it can deliver an output of 2600W. The APW5 combines high efficiency and good dynamic performance into a power dense package and also features overload, overheat, overcurrent and low voltage protection. The PSU is built for high-power performance and low noise. Like that of the R4, the APW5’s fan is automatically controlled so it only produces as much sound as is absolutely necessary. “With the release of these products, Bitmain hopes to bring bitcoin mining back to homes and continue decentralizing the bitcoin mining network,” notes the Bitmain press release. With convenient high-performance mining rigs, Bitmain hopes that home miners will be better able to continue to play an essential role in the Bitcoin network.